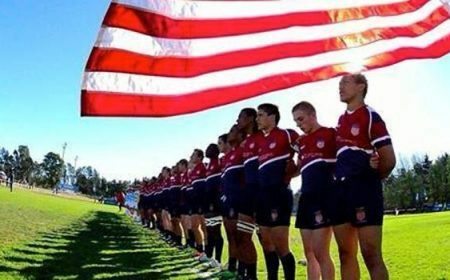 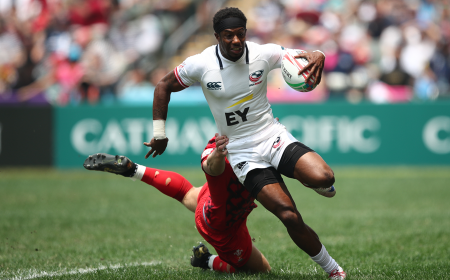 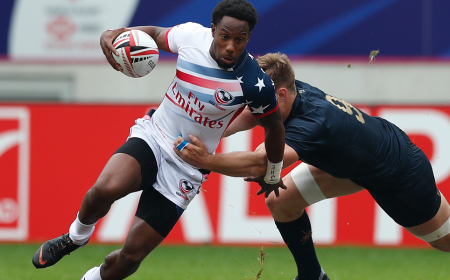 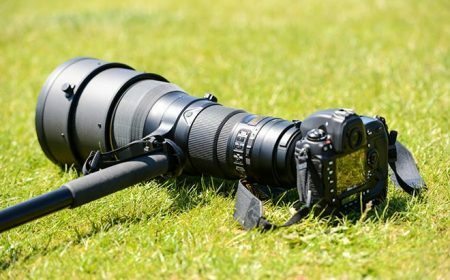 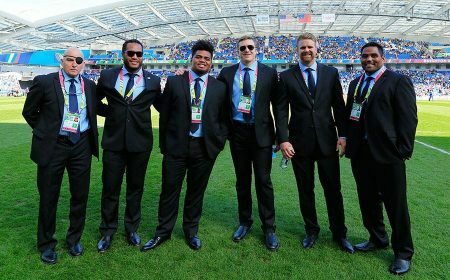 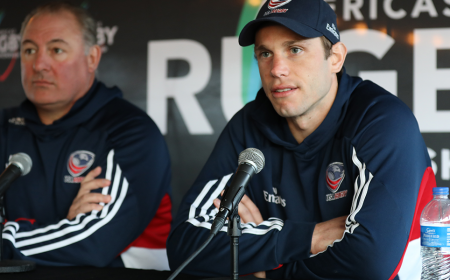 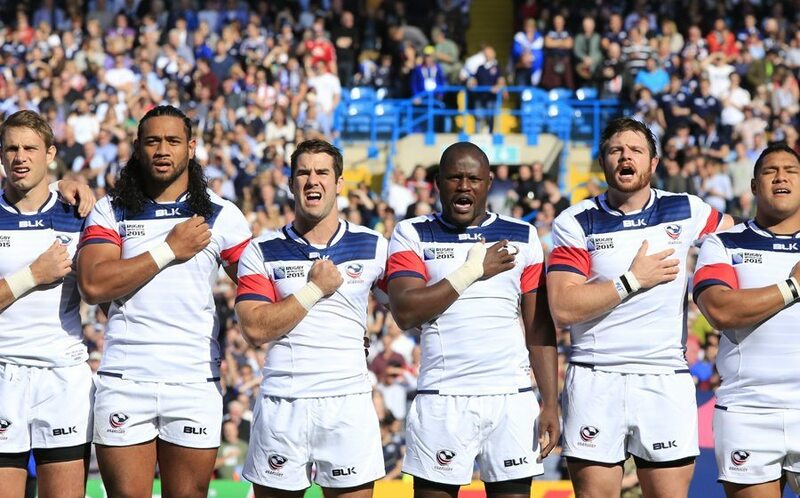 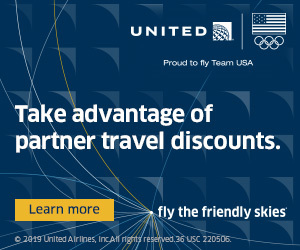 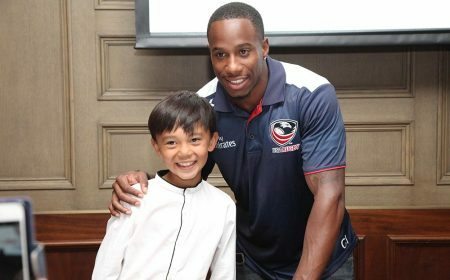 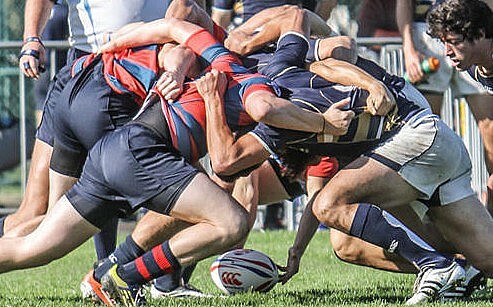 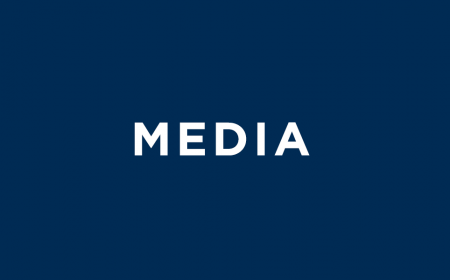 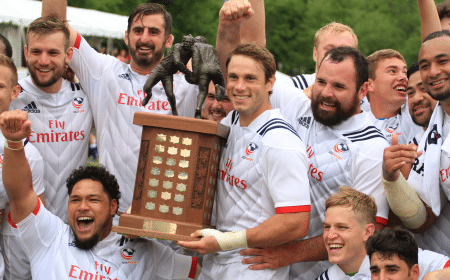 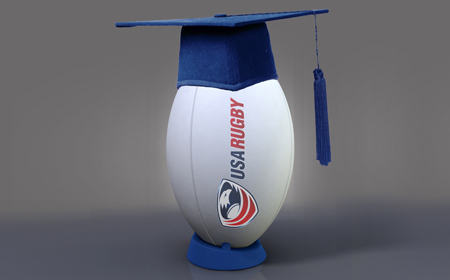 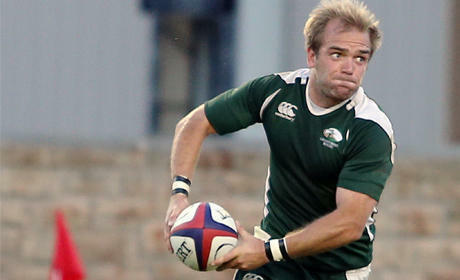 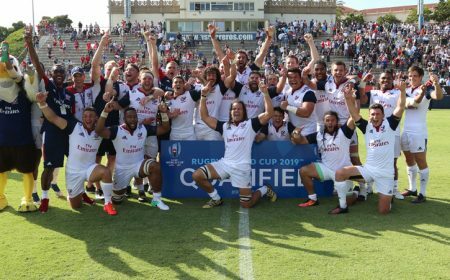 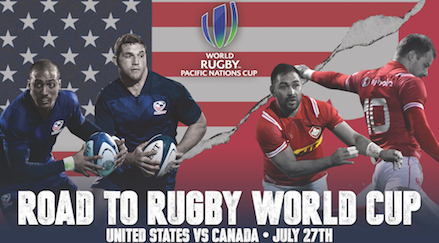 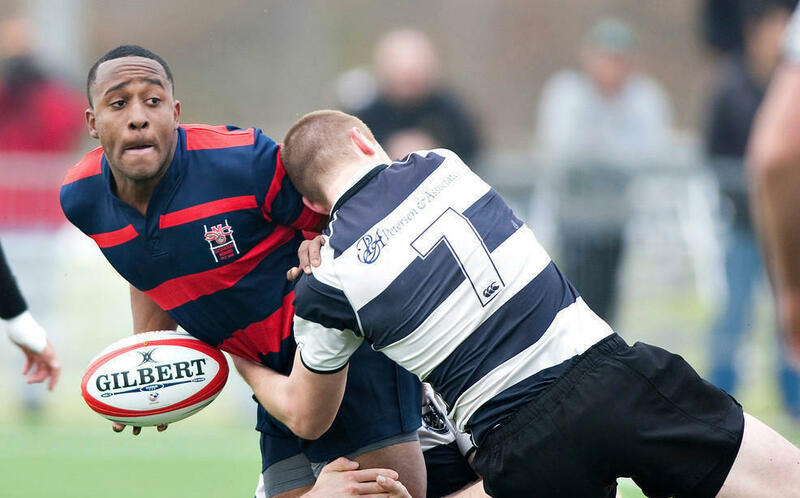 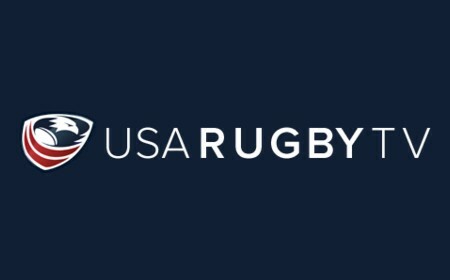 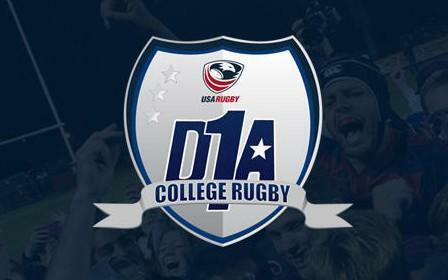 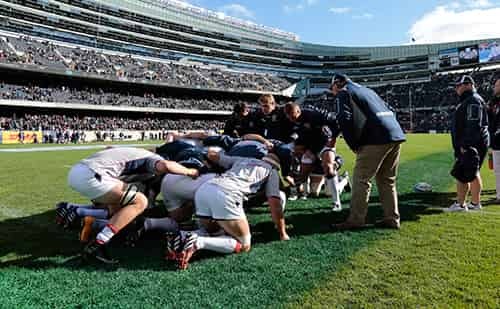 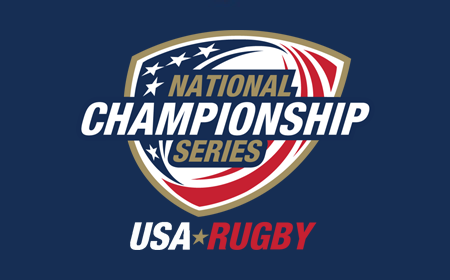 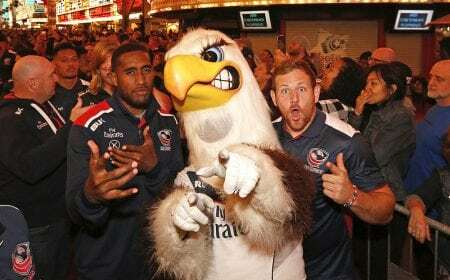 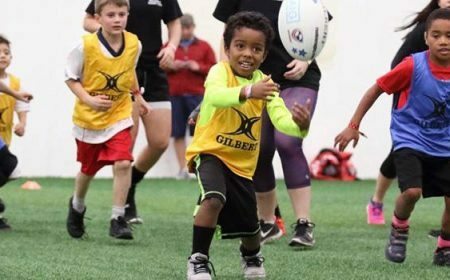 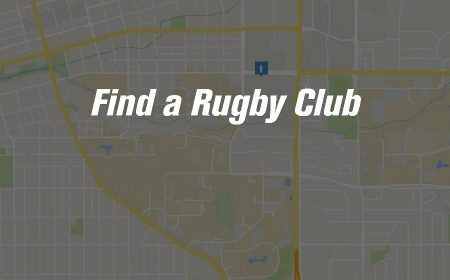 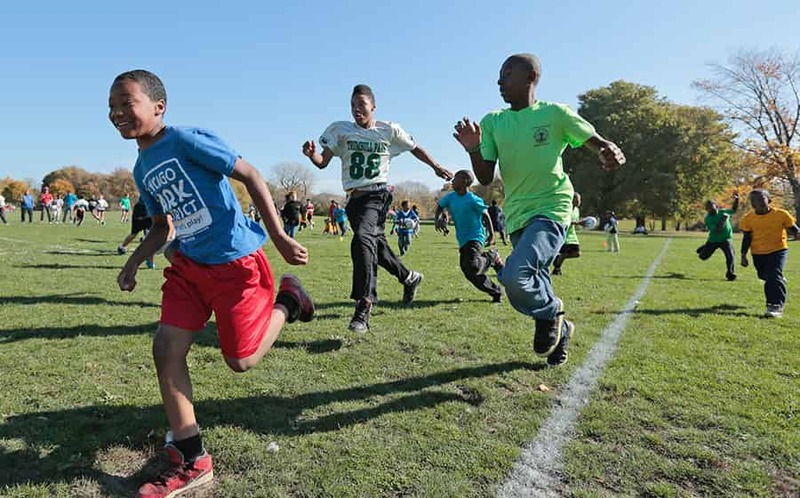 USA Falcons are the developmental teams for the senior men’s and women’s sevens programs who compete in domestic and international tournaments outside the main HSBC World Rugby Sevens Series. 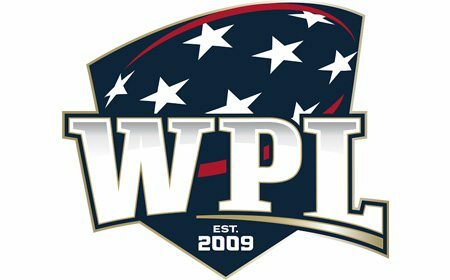 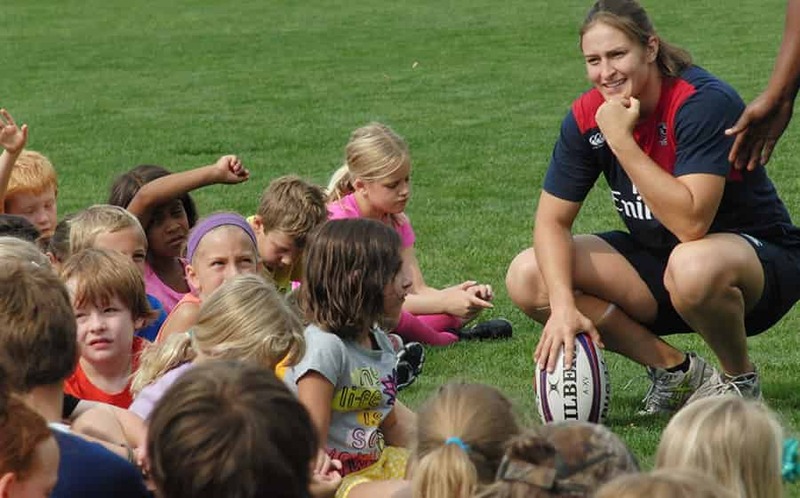 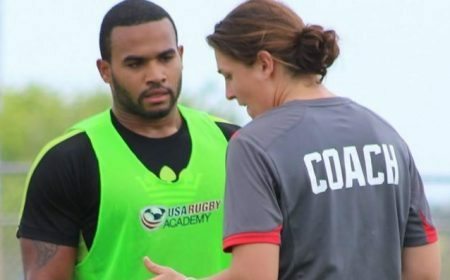 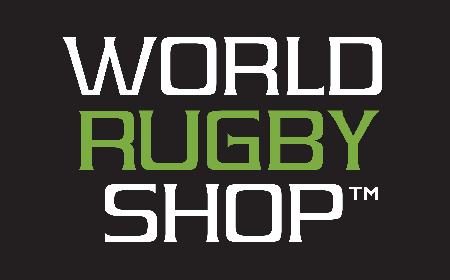 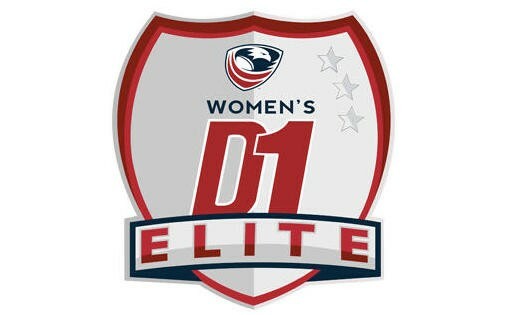 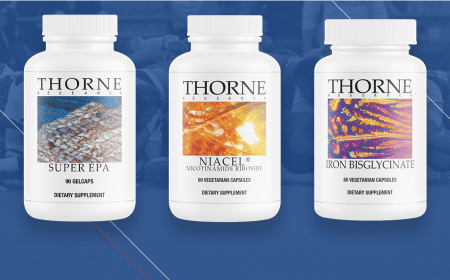 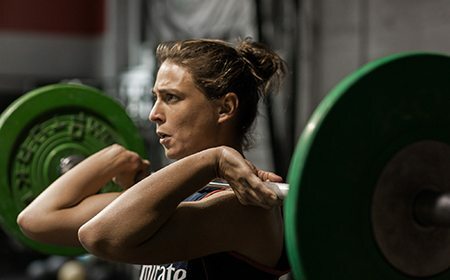 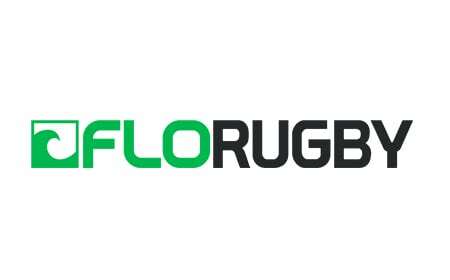 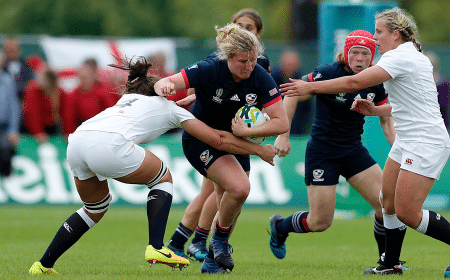 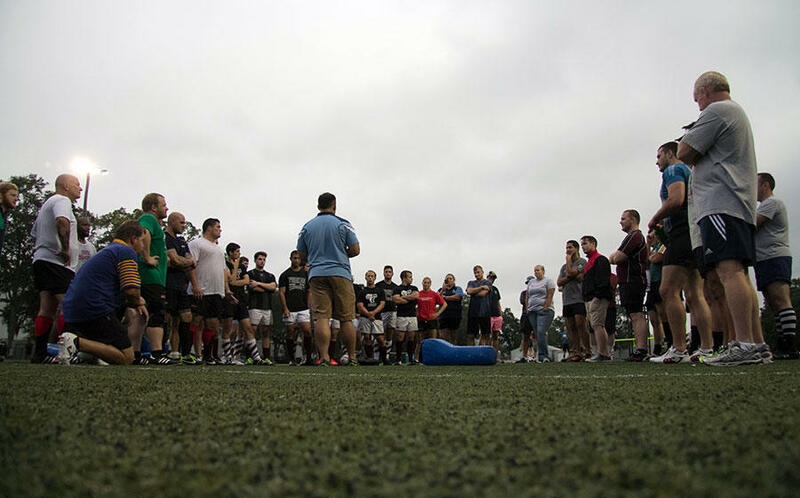 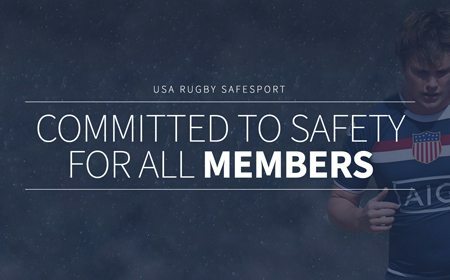 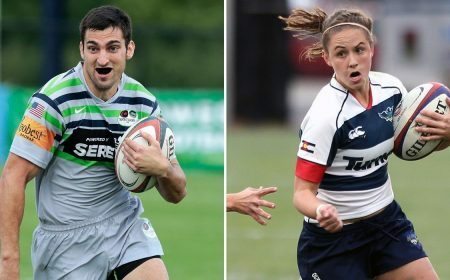 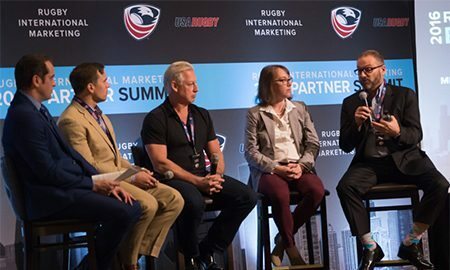 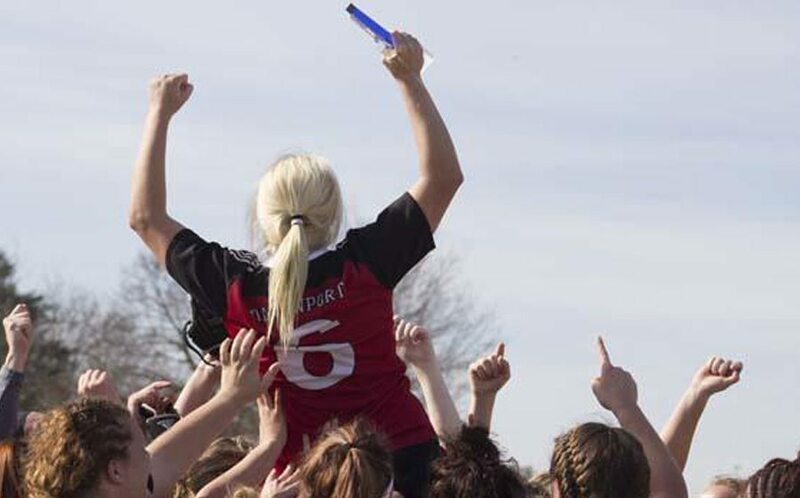 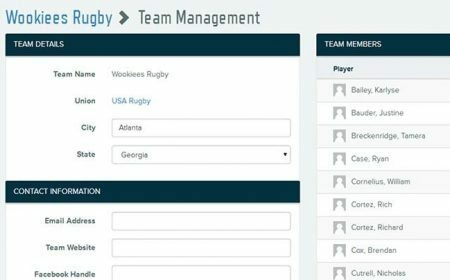 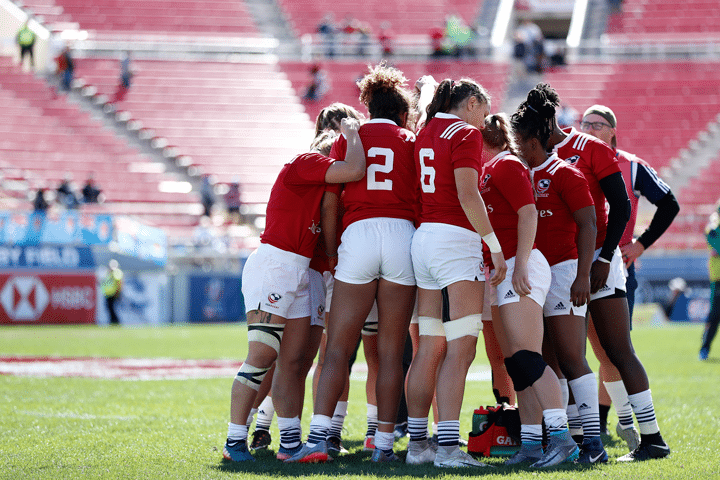 The teams serve as a support to the senior Women’s and Men’s Eagles Sevens by building depth in the player pools for both programs and exposing new waves of athletes to international competition. 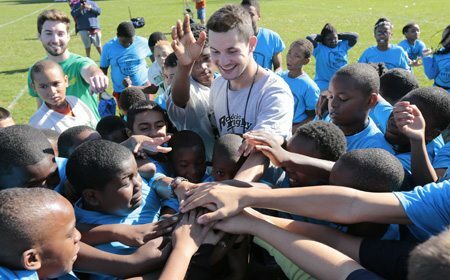 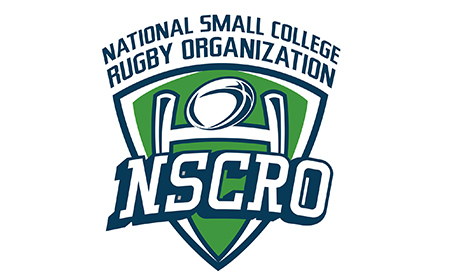 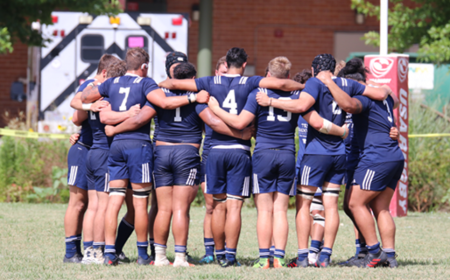 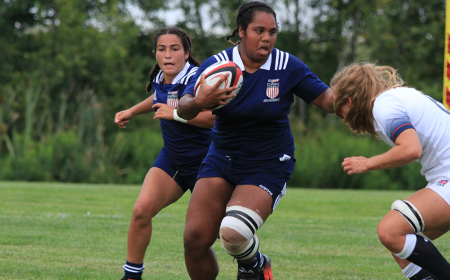 Falcons competitions also provide more playing time for current national team players; streamlining the transition of new players to the senior programs with interaction between various experience levels. 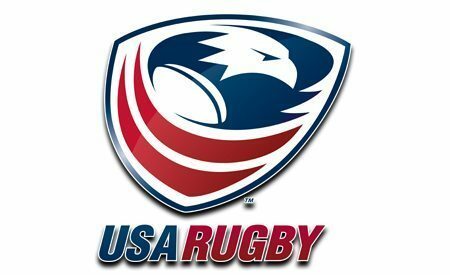 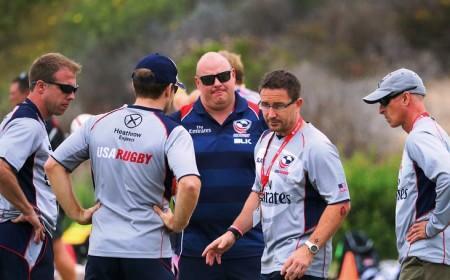 The USA Falcons are equivalent in competition level to the USA Selects in 15s. 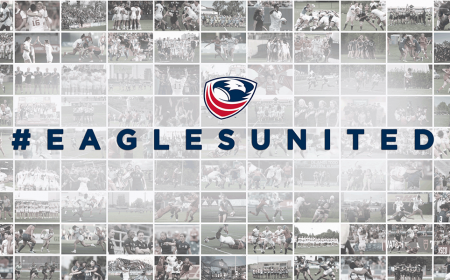 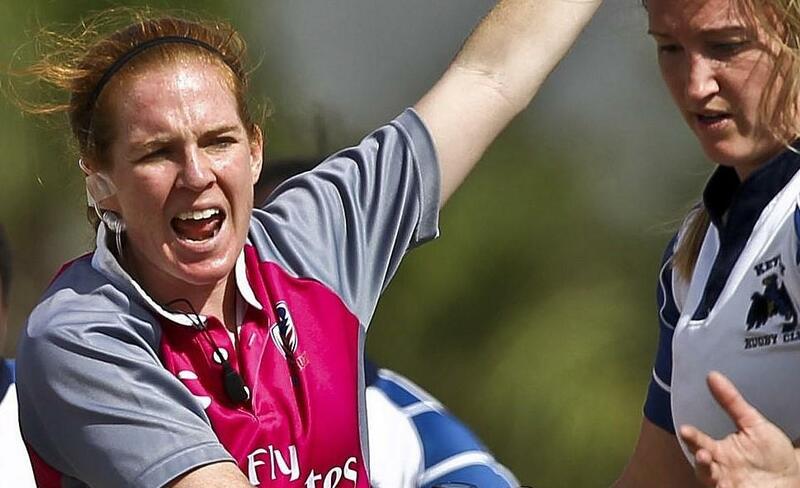 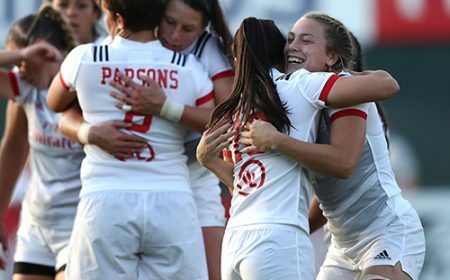 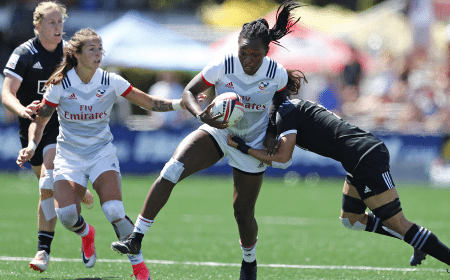 Emilie Bydwell's USA Falcons opened Day One in the Vancouver Rugby Festival's Elite Women's division with a 29-5 defeat to Rugby Canada's Maple Leafs Thursday.